Can you imagine going thirty years without ever having a cup? When my doctor told me he suspected that my physical problems were being caused by my coffee, I couldn't imagine even going the thirty DAYS that he was recommending I stop drinking coffee as a test period to learn if it really could make a difference to my health. When I promised him that I would, I really didn't believe that I would keep that promise. Surprisingly, I did keep it. Sadly, I learned that he was correct. 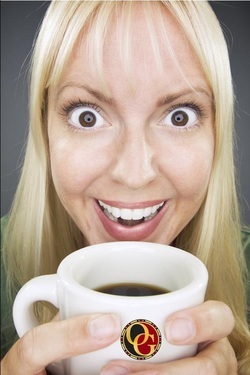 Coffee was causing every health problem that I was aware of at the time. Within two weeks, all those problems had disappeared and I felt wonderful. When I had a single cup of coffee at the end of the thirty days, they came back within minutes.